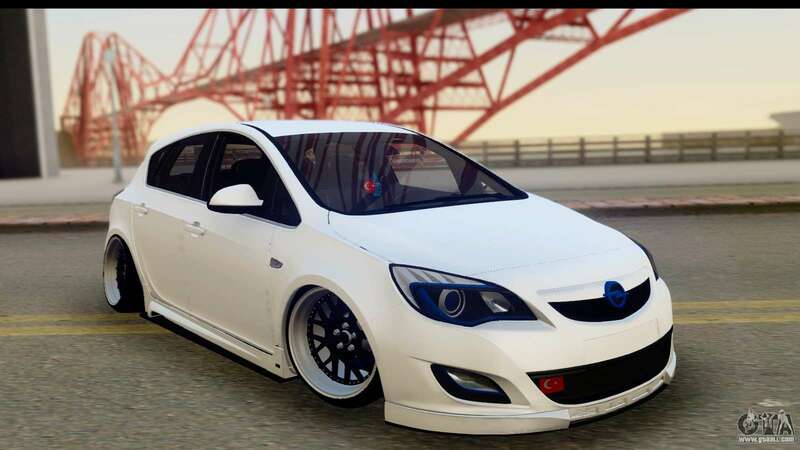 Opel Astra J for GTA San Andreas. Great car for Your game! 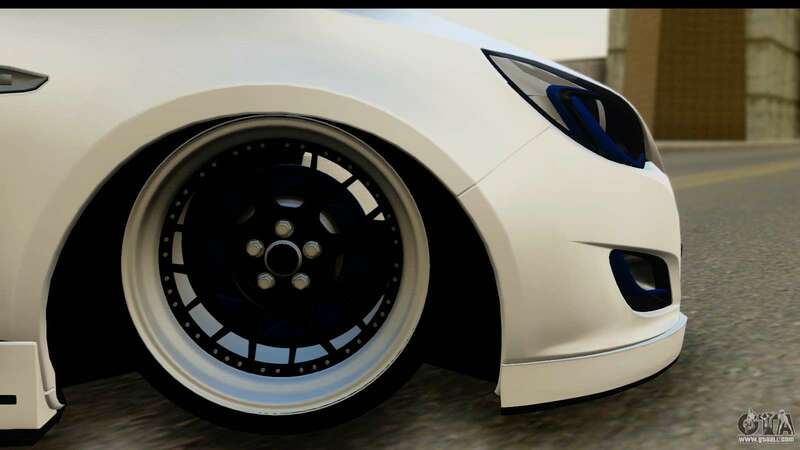 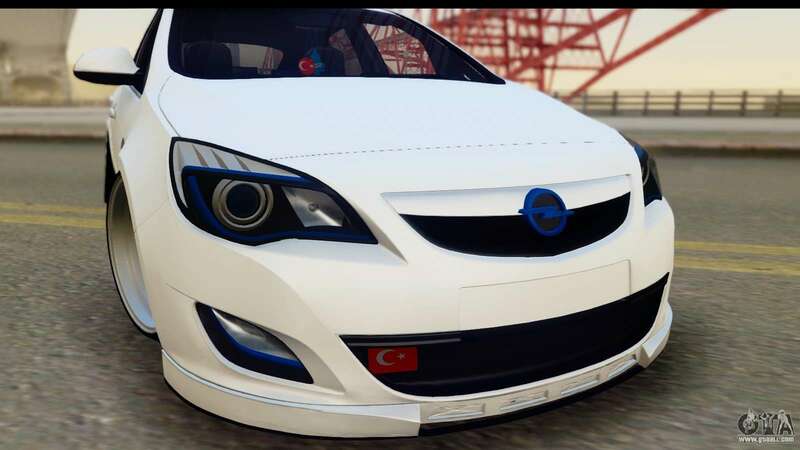 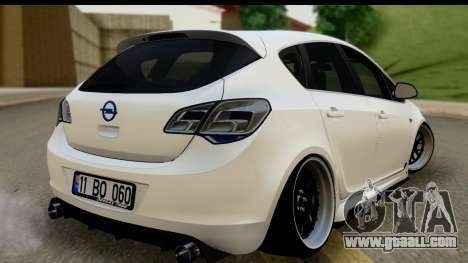 Download mod Opel Astra J for GTA San Andreas see the links below. 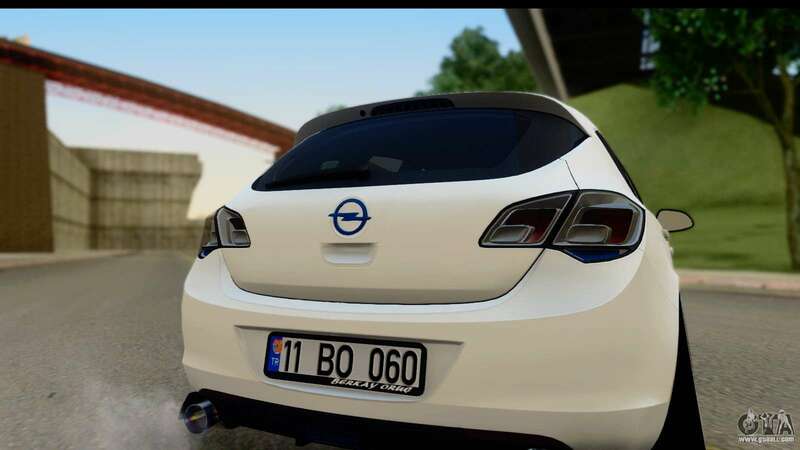 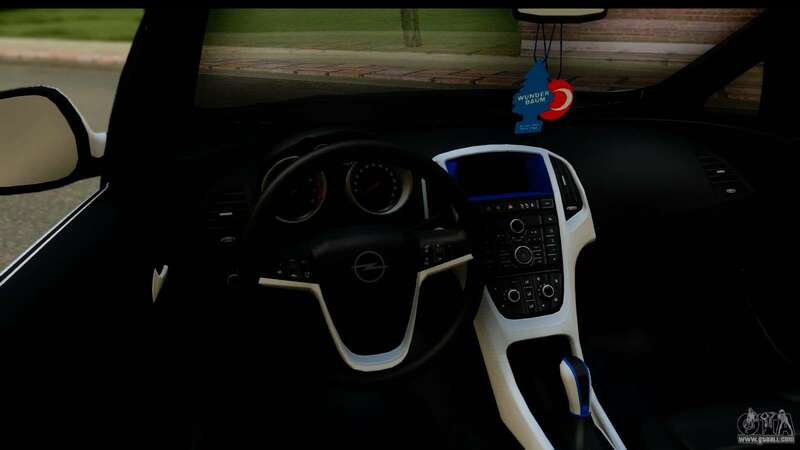 The model replaces the Elegant, but thanks to our autoinstaller, you can replace any game model!